Philadelphia, August 20, 2018 – Sarcomas are rare tumors that are often misdiagnosed. 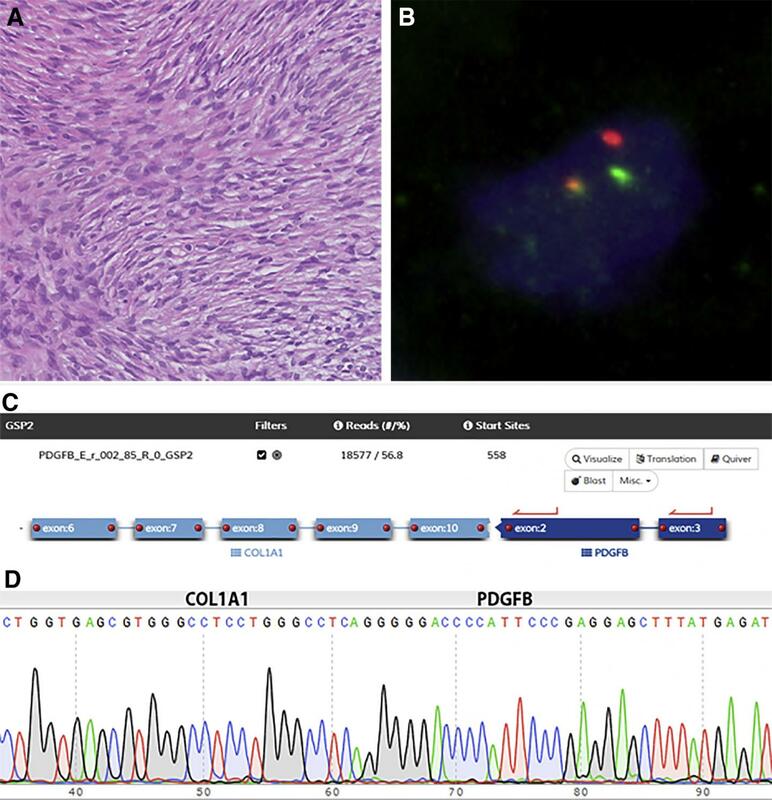 Specific recurrent chromosomal rearrangements, known as translocations, can serve as essential diagnostic markers and are found in about 20 percent of sarcomas. Identification of these translocations helps establish a correct diagnosis and guides treatment. A report in the Journal of Molecular Diagnostics describes a new assay, anchored multiplex PCR (AMP)-based targeted next-generation-sequencing (NGS), with superior diagnostic utility compared to conventional techniques. This includes the ability to analyze numerous target genes simultaneously and identify new fusion partners. In four cases, the assay diagnosed sarcoma in samples deemed falsely negative by conventional tests.